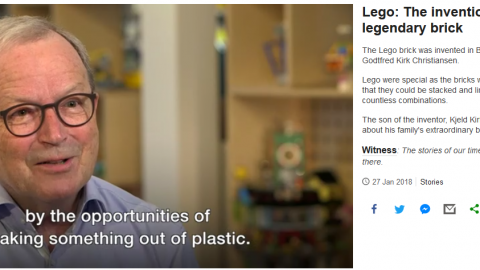 US-based behavioral research firm InsightsNow is rolling out a qualitative approach called PlayFULL Insights (PFI), which uses LEGO bricks to ‘build stories’ in response to a moderator’s questions. 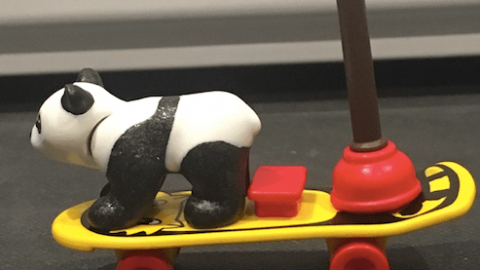 LEGO Launch for InsightsNowPFI draws on ‘prospective thinking’ – identified by psychologists as ‘System 3’, where motives for decisions are based on anticipatory emotions such as desire, hope, fear and intrigue. 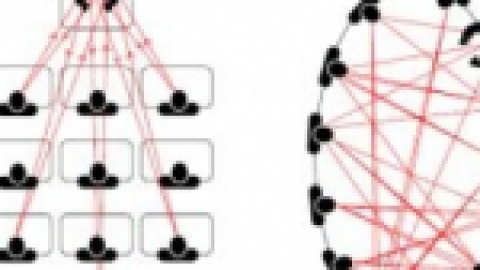 This is opposed to System 1 where people make decisions fast using intuitive, more impulsive mental processes and System 2 where decisions are made more slowly using rational processes. 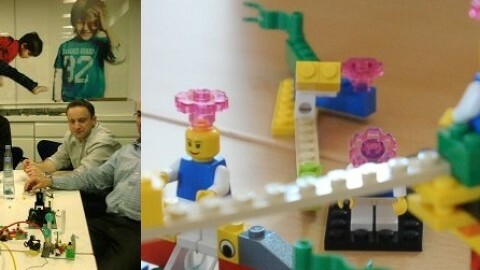 Developed in 2016 by Karen Lynch, now the firm’s Senior Director of Qualitative Insights, and Siri Lynn of Idea Exchange, PFI uses a facilitated thinking, communication and problem-solving technique known as LEGO SERIOUS PLAY. 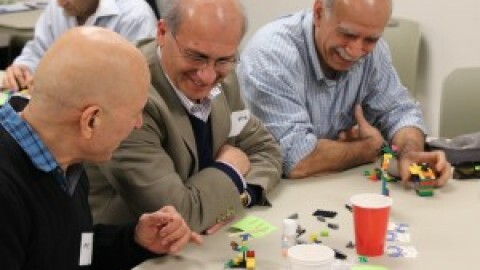 Participants are involved in rounds of play, using Lego bricks to create models that represent anticipated outcomes and feelings about projected use moments; describe how conceptual products and anticipated solutions might be applied; illustrate what products and solutions might look like; or indicate points and counter points to various positioning or logical statements. According to the firm, this play-based, behavioral methodology helps accelerate the discovery of solutions to business challenges. 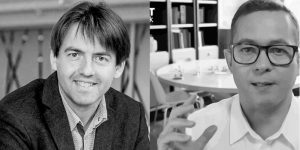 Dave Lundahl, the firm’s founder and CEO, comments: ‘We are thrilled to welcome PlayFULL Insights into the InsightsNow toolbox of unique, behavioral and psychological research approaches. The approach correlates with and enhances our other agile techniques, all with the goal of getting to insights faster for our clients’. 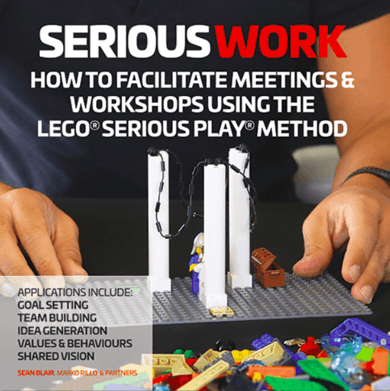 Emad Saif - A Video Post about LEGO Serious Play Workshop ExperienceLEGO? Are you serious?